The Virginia Academy of Nutrition and Dietetics embraces diversity among our members. 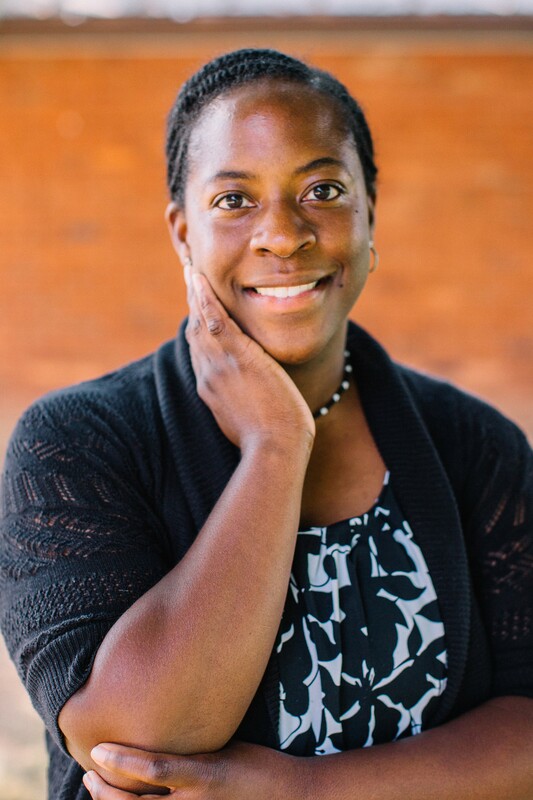 For information regarding educational resources, Member Interest Group involvement opportunities, and Academy awards and grants, check out the links below or contact Crystal Wynn – VAND Diversity Liaison. Diversity Action Award: A $1,000 award will be given to a dietetics educational program accredited/approved by the Accreditation Council for Education in Nutrition and Dietetics, Academy Affiliate, dietetic practice group, member interest group, or other recognized Academy group in recognition of past accomplishments to successfully recruit and retain diverse individuals. Learn more. Diversity Promotion Grant: Up to a $10,000 grant to support diversity recruitment and retention projects by dietetics education programs accredited/approved by the Accreditation Council for Education in Nutrition and Dietetics (ACEND), DPG, Academy affiliates, and member interest groups is available. Learn more. NEWS! – The Virginia Academy of Nutrition and Dietetics was selected to receive a 2018-2019 Diversity Mini-Grant. The Academy of Nutrition and Dietetics’ Diversity Mini-Grants provide $100 – $1,000 grants to support Academy affiliate, dietetic practice group (DPG), and member interest group (MIG) outreach to students and professionals from underrepresented groups within the nutrition and dietetics profession. Diversity Liaisons who represent state affiliates, Dietetic Practice Groups, and Member Interest Groups are eligible to apply for the Diversity Mini-Grant Program. Diversity Liaisons are charged with promoting the nutrition and dietetics profession and Academy membership to students and professionals from underrepresented groups. The 2018-2019 Diversity Mini-Grant will fund an outreach event at Virginia State University that will increase awareness to the profession and the Academy.